While it’s always important to get to a doctor if something seems “off” with your health, knowing the warning signs of various diseases and conditions can also help. Clues can be found everywhere, including in urine. For example when urine is noticeably yellow, it could be a sign of a need to drink more water. Clear urine could mean you’re drinking too much water. But what about when urine becomes foamy? 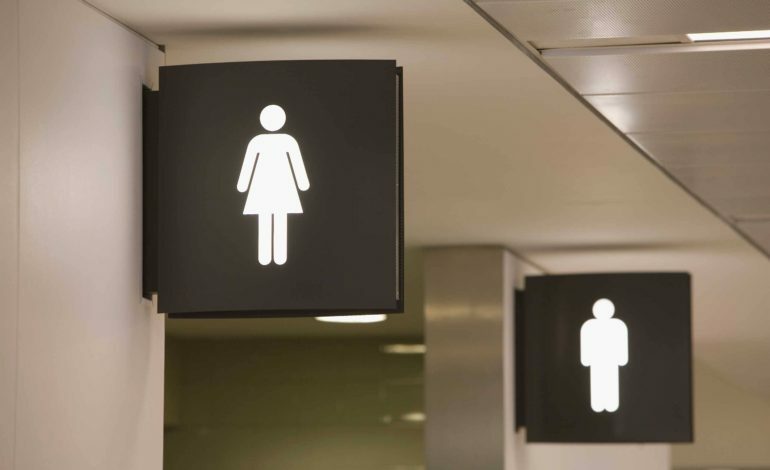 “Some amount of bubbles in the urine is normal and this can be affected by how fast the urinary stream is and how far the urine has to travel before hitting the toilet,” said Yaakov Liss, M.D., a nephrologist at CareMount Medical in New York, according to the article. Foamy urine could be just one sign of a damaged kidney; other signs may include swelling due to fluid retention or weight gain. See a doctor if you experience these symptoms. It is often indicative of excess protein in the body. This may be the simplest explanation for foamy urine. The body attempts to conserve water in this instance, Liss said, resulting in foamy urine. Try increasing your water intake and see if the condition improves. Another sign of protein in the urine, these conditions could hamper blood flow to the kidneys and limit their functioning, the article said. Additional symptoms of diabetes include increased urination and thirst, while hypertension includes chest pain or shortness of breath. If you experience any of these along with foamy urine consult your doctor immediately. Some chronic infections such as HIV and hepatitis can also lead to excess protein in your urine, Liss said. Foamy urine is a warning sign that shouldn’t be ignored if you have either condition. Over-the-counter medications like Advil, Motrin and Aleve aren’t as benign as many think. They could cause high levels of protein your urine as well. Try not to take any painkillers like these for extended periods of time without medical supervision. Autoimmune conditions also tax the kidneys, damaging their ability to filter impurities. Fatigue, joint pain and recurring fever are all reasons to visit a doctor if you experience them along with foamy urine. Multiple myeloma is a rare type of cancer that forms in the plasma cells of blood, and can lead to extra protein in the urine, causing it to look foamy. It is most common in people over 65 and twice as common in African Americans. This is an unlikely cause of foamy urine, but worth keeping in mind just in case. As always, consult a doctor if you have any questions or any of the above symptoms. Previous article Sudanese Americans protest “genocidal” president, prepare for rally in Washington, D.C.